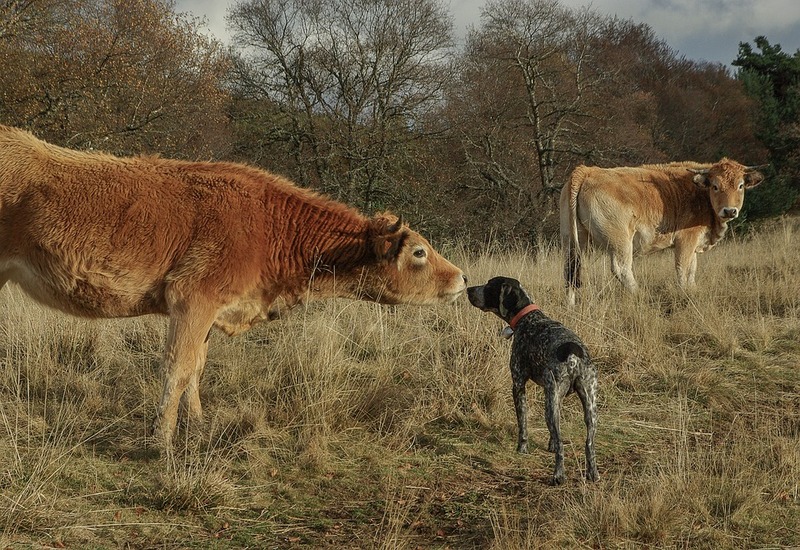 Keep full control of your dog when out and about in the countryside – or you could face prosecution is the message from the Police County Watch team as it tries to educate dog owners about the risk of attacks on livestock and horses. The worrying of livestock by dogs is a criminal offence contrary to the Dogs (Protection of Livestock) Act 1953. ← Village Clean Up – Thank You!